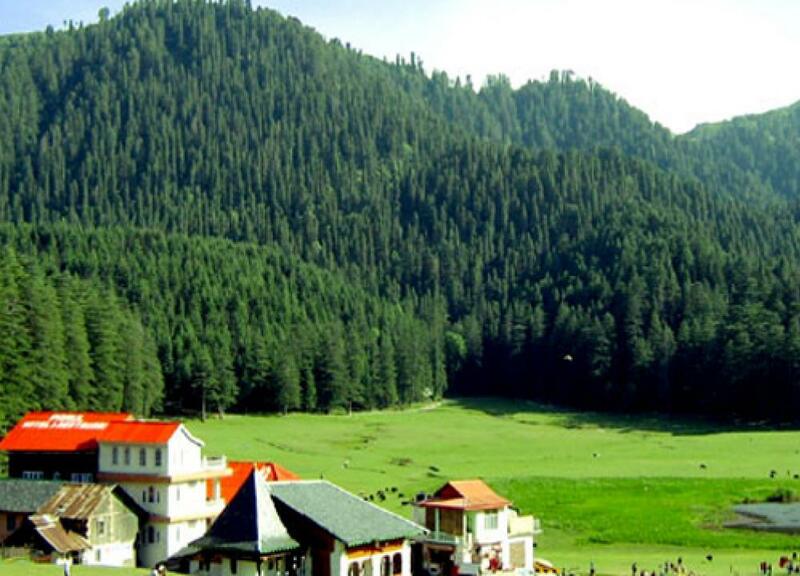 Dalhousie is one of the most popular hill station in Himachal Pradesh. 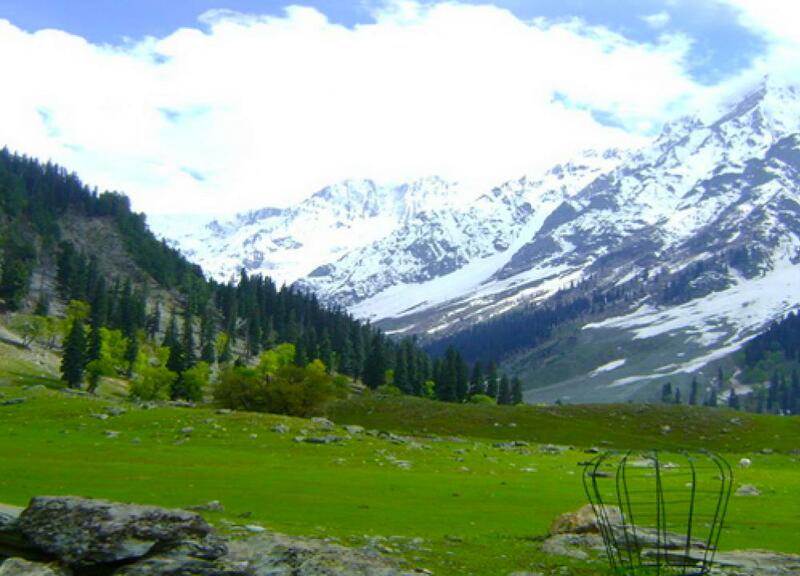 It is situated between 6000 and 9000 ft. and id surrounded by scenic – capped peaks. 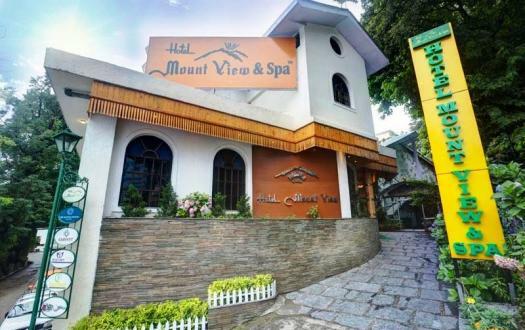 It is well known for its natural beauty and pleasant climate. 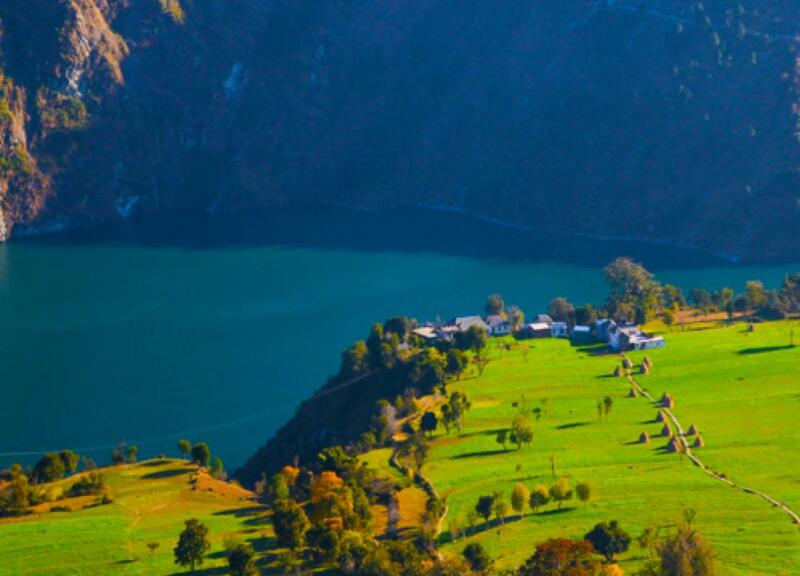 Dalhousie spread over 14sq Km, and covers five hills. The five hills are kathalagh, potreyn, terah (or moti tibba), Bakrota and Bhangora. 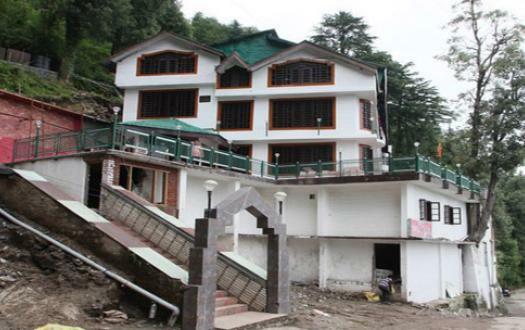 Dalhousie gets its name from its eponymous founder lord Dalhousie and houses a large no of Victorian – style mansion. The peak tourist season is from May to September. By Air : The nearest airport is Gaggal airport located in Kangra district about 13km away from town, Chandigarh (255km), Amritsar (208km) and Jammu (200km). The airport is approximately 106 km away from the Dalhousie. 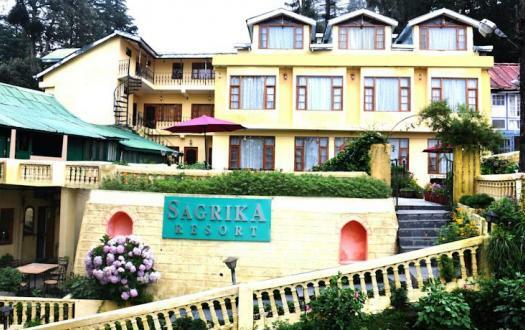 By Bus: Guest can easily get regular bus to Dalhousie from other major cities of the country. State bus services connect towns in the around Dalhousie. 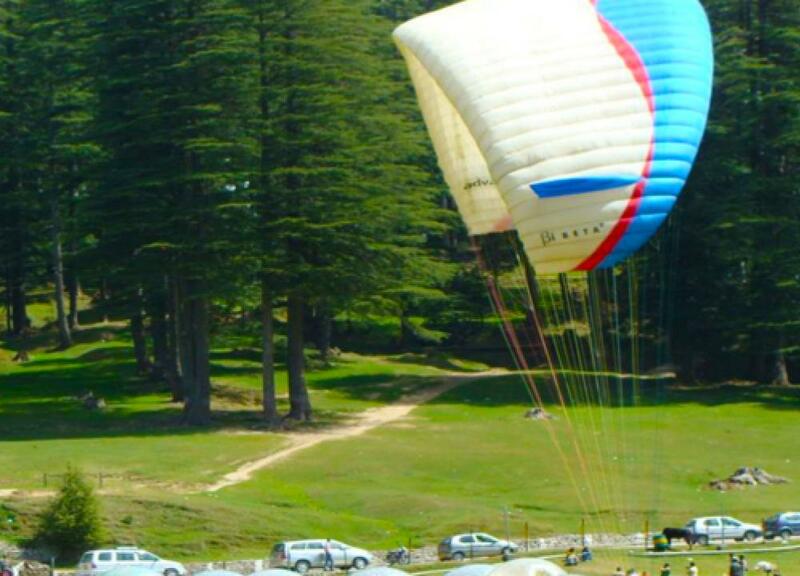 Overnight many luxury and deluxe buses are available from Delhi to Dalhousie, about 560 km away. The Mall, Court Road, (Near Punjab National Bank Dalhousie) District Chamba, 176304, Himachal Pradesh, India.